The College of Education has been accredited by the national council for the Accreditation of Teacher Education (NCATE) for more than 30 years. 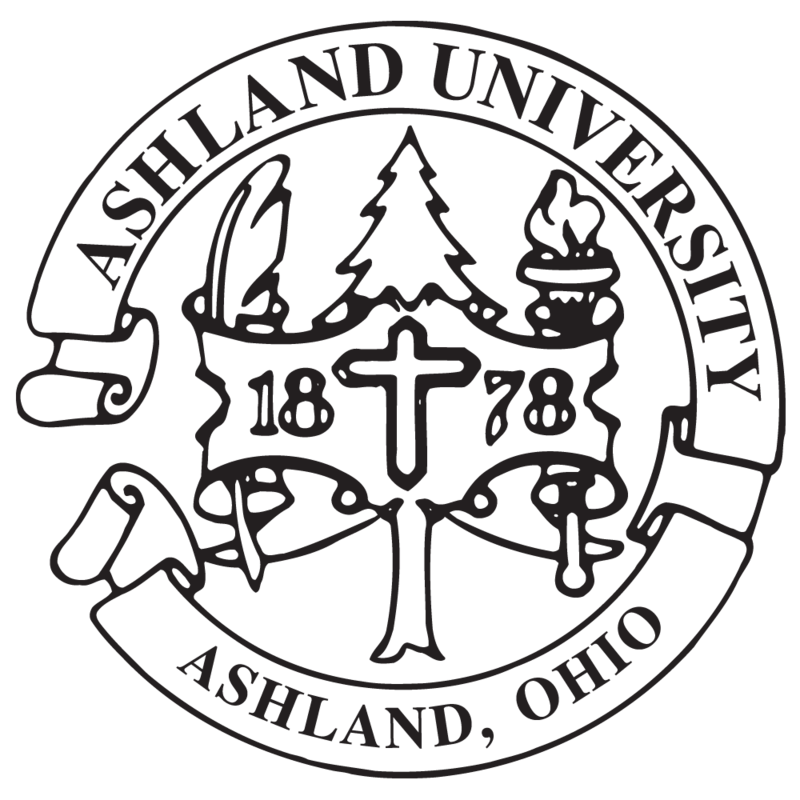 The College of Education's graduate education programs are offered at the Ashland campus, as well as four regional centers located in Columbus, Cleveland, Elyria, and Massillon, Ohio. Courses are provided at the centers, online. Ashland's "Accent on the Individual" represents how we do business. Faculty members of our graduate degrees in education programs are available at each center to advise graduate students from their initial application to graduation.